As you can imagine, there’s a ton of use and abuse that goes into the development of a new bow each year prior to launch. 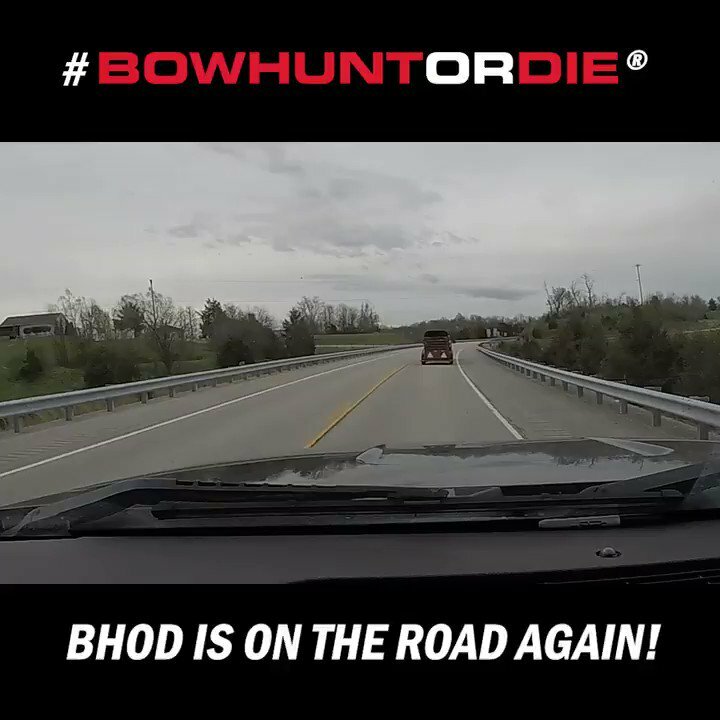 Prototypes get put to the test to see if they can withstand what serious hunters dish out through a rigorous hunting season. The new Mathews Vertix compound bow was no different. The crew at Mathews calls the process the Proving Ground. It’s where their bows are put to the fire to see if they are everything they were engineered to be. The Vertix was put to the test and came out proven. This year, Brad Christian and Brett Seng had the chance to take the new Mathews Vertix to the field to use it, abuse it, and prove it. Here’s their story of what took place on the Proving Ground. Be sure to check out the all-new Mathews Vertix and the complete 2019 lineup of bows at www.mathewsinc.com. That’s a awesome video, Really shows the nitty gritty off backcountry bowhunting!